The weather is changing and that usually means repercussions. 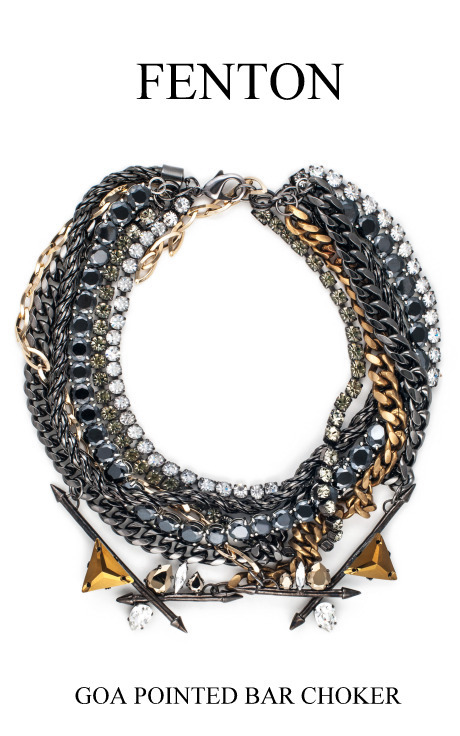 : ) So, after a sleepy weekend, I led my eyes on this choker from FENTON available now at Moda Operandi and I said to myself: MADNESS!! !